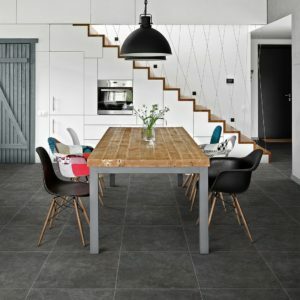 This large format Magma HD collection is a great example of the popular urban trend and impresses with natural colours and an authentic looking cement surface, which create very warm atmospheres. 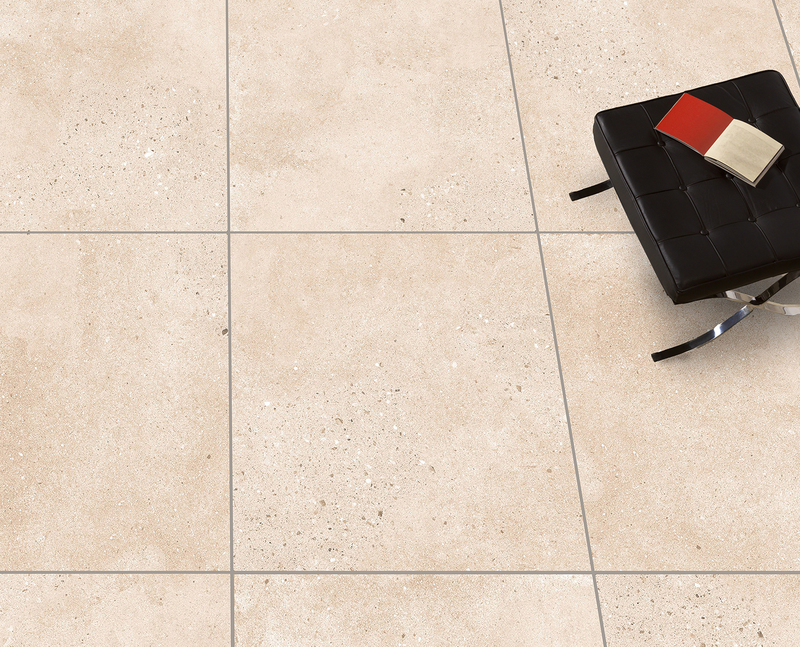 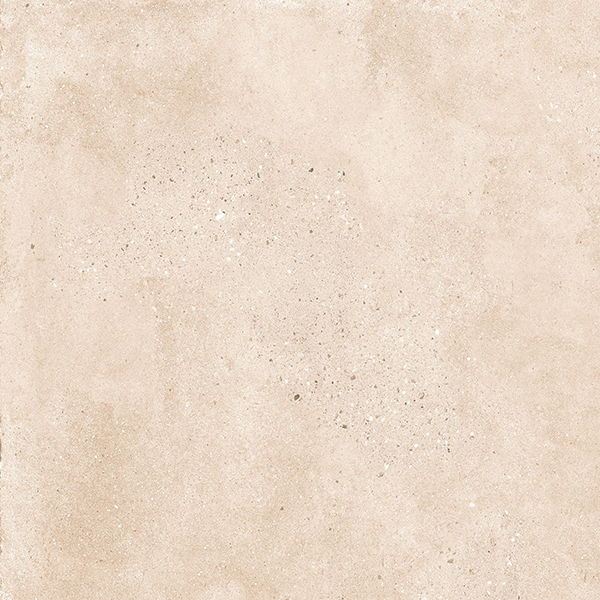 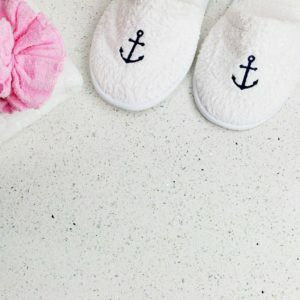 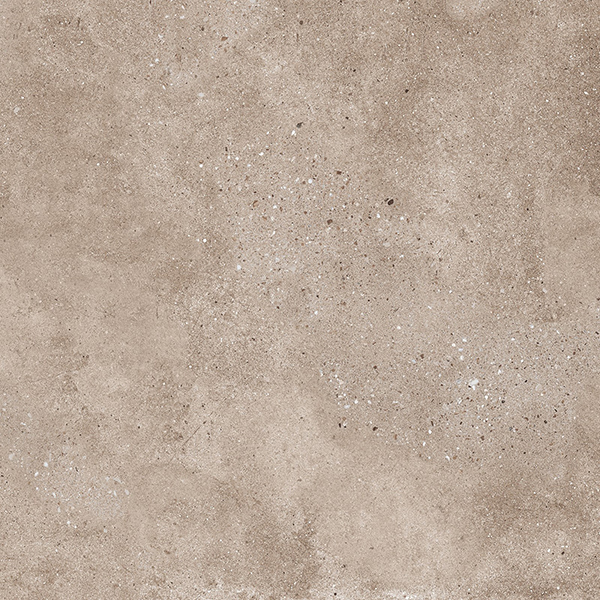 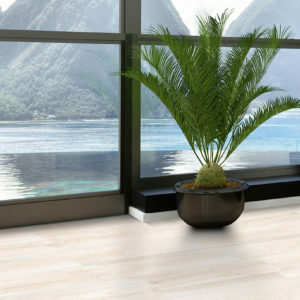 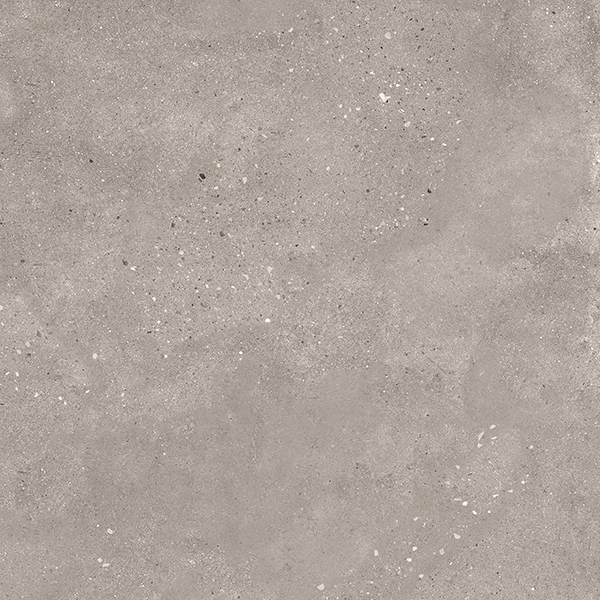 Porcelain has the benefit of being impermeable to water, hard-wearing and easy to maintain. 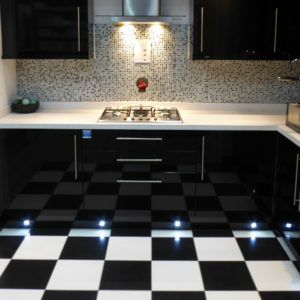 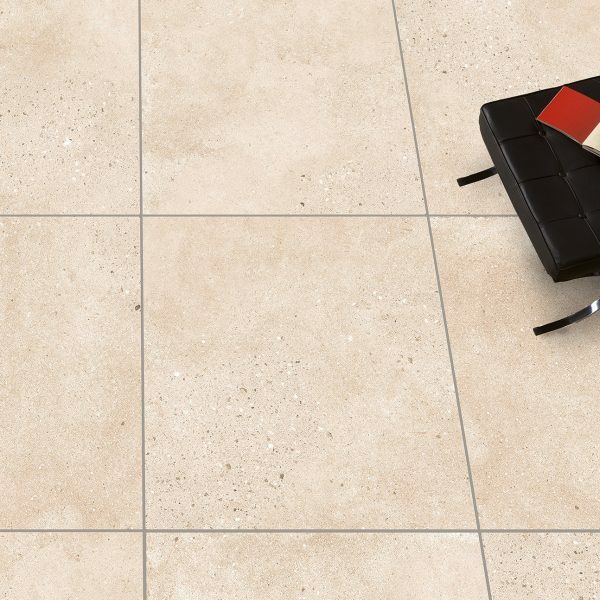 The rectified tiles offer sharp edges making laying with very narrow joints of 1.5 to 2 mm width possible for that virtually seamless appearance.